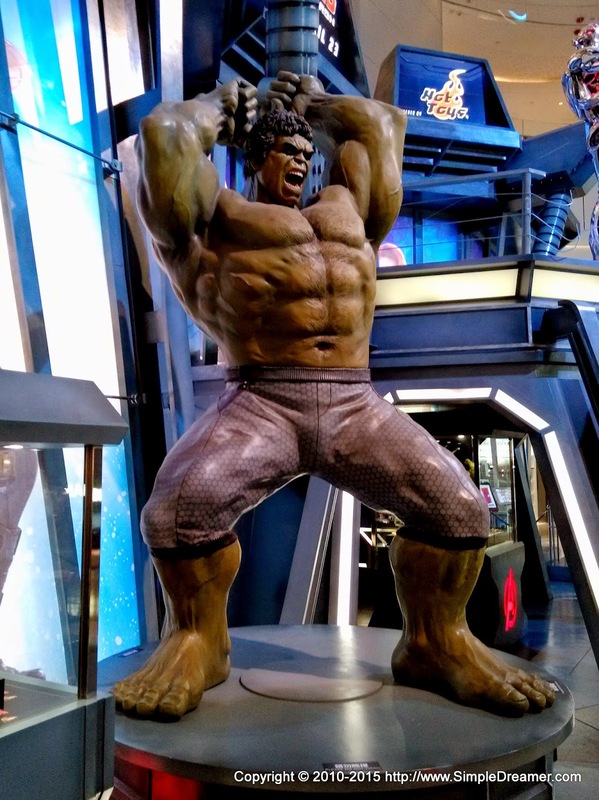 In addition to taking pictures with these quality life-sized figure, there are also many smaller figures and merchandise on display. 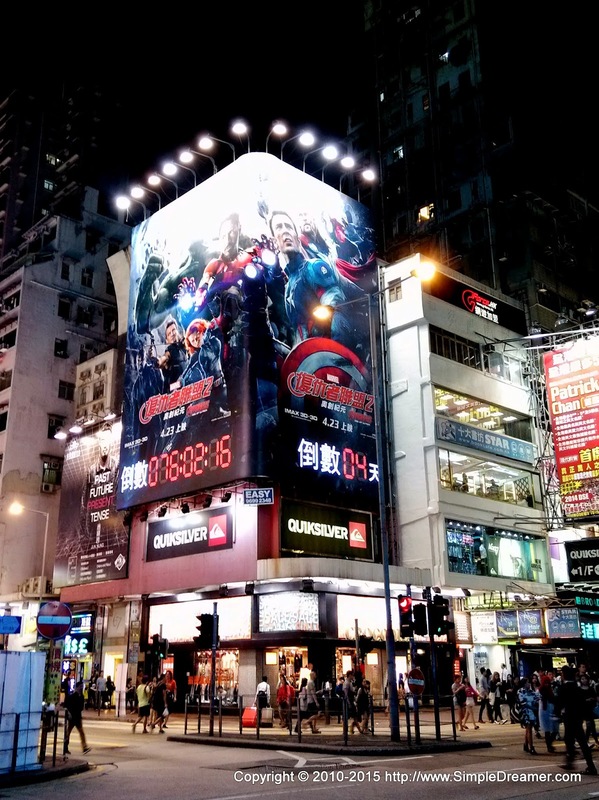 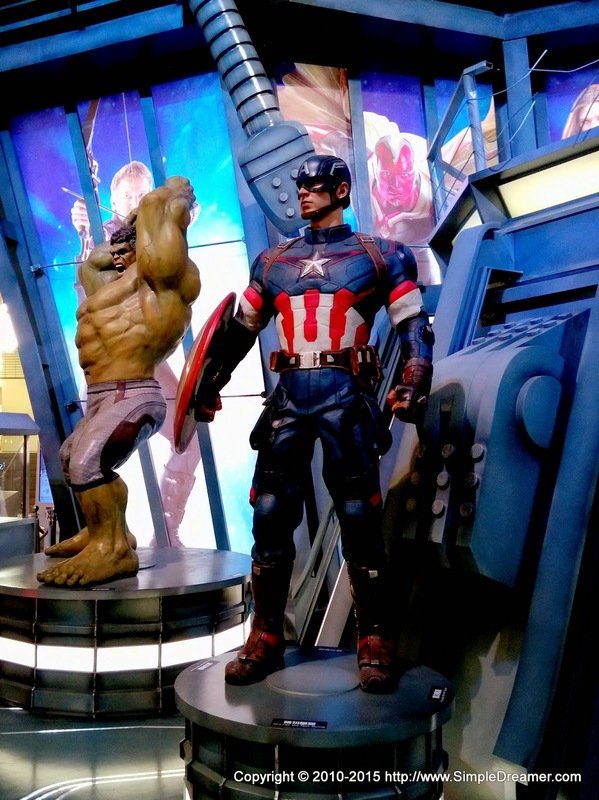 It is a wonderland for Marvel superhero fans. 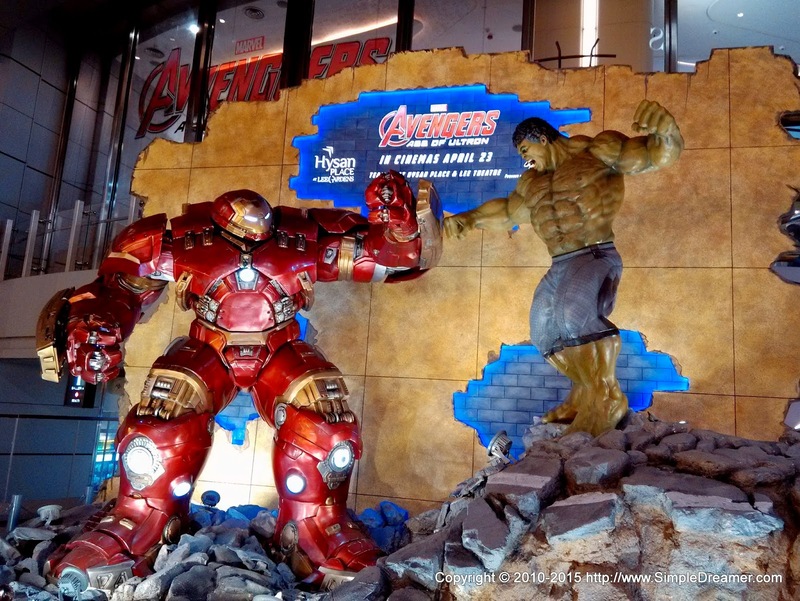 The Hulkbuster and Ironman reminded us of three videos we took some year ago. 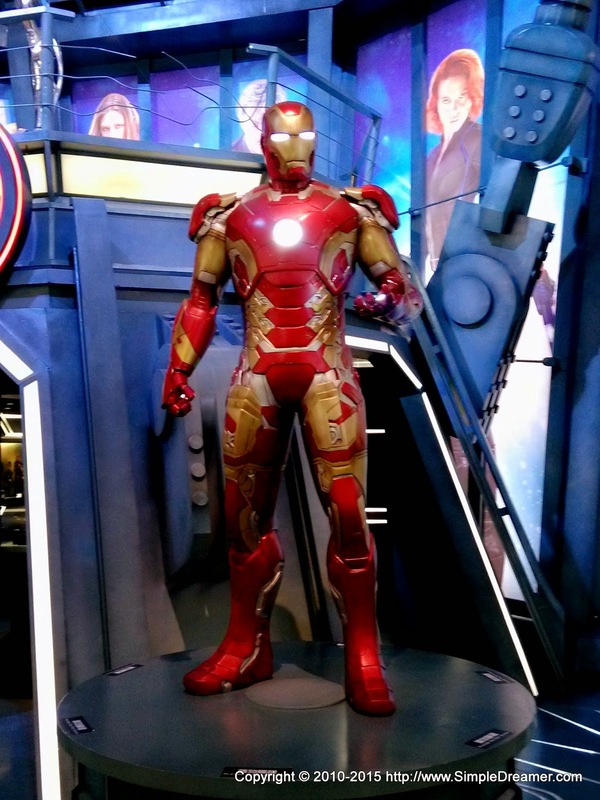 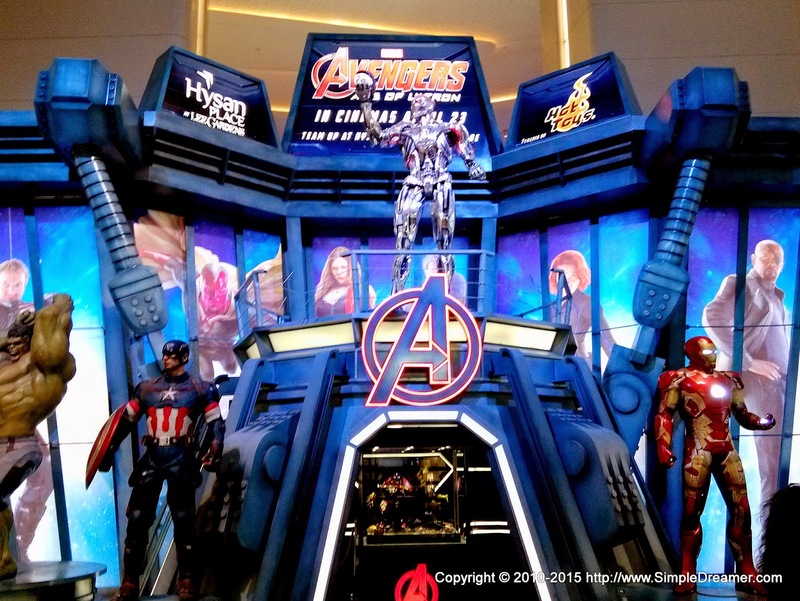 These two video are solid proof of how Hysan Place has been supporting Ironman. 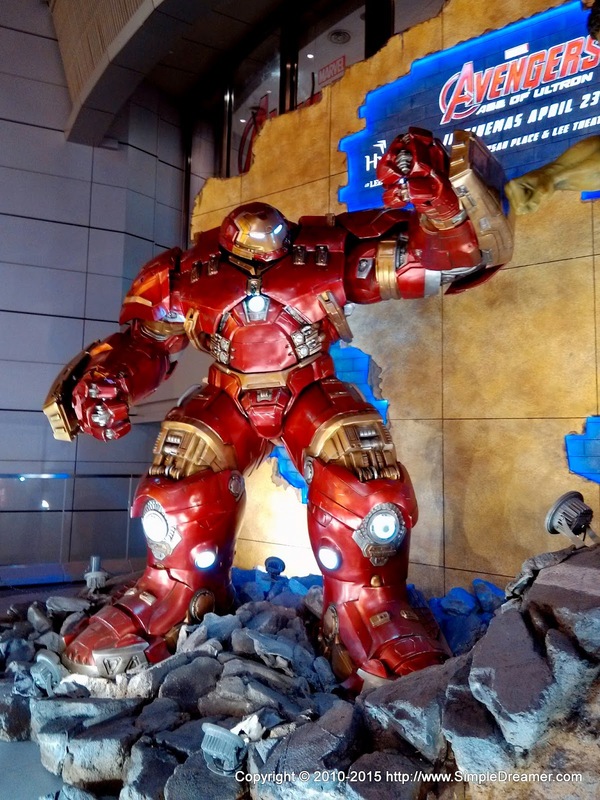 Where the following perhaps has inspired the creation of the Hulkbuster!